A fourth suspect at large has been arrested and charged with murder along with three other suspects already captured after the shooting death of 23-year-old Jovan DuBose from Park City, Illinois in a Walmart parking lot in Waukegan on Monday December 11, 2017. 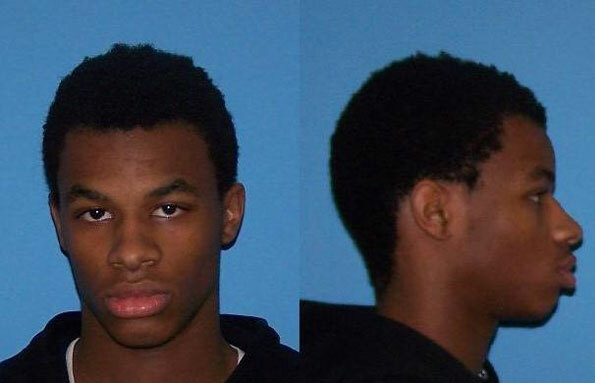 Rashaan M. Wade, 20, of Waukegan, was arrested at 3:20 p.m. Thursday January 4, 2018 in California and is in the custody of the Los Angeles County Sheriff’s Office awaiting extradition to Illinois less than one month after the murder. He was possibly arrested in Inglewood southwest of Los Angeles, and just east of Los Angeles International Airport. 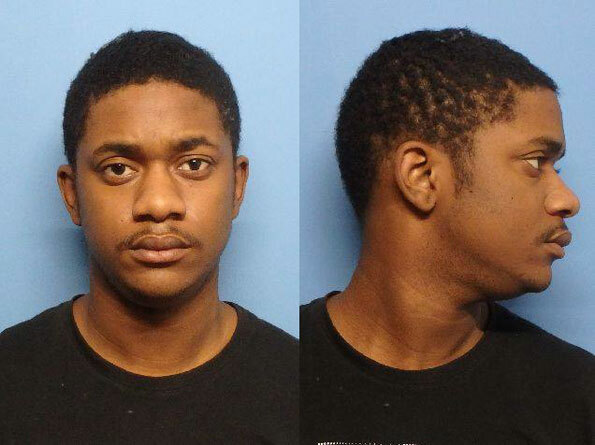 Rashaan Wade, homicide suspect Waukegan at large 24 days (CAPTURED). Waukegan police and firefighter/paramedics responded just before 6:00 p.m. Monday, December 11, 2017 to the Walmart parking lot at 3900 Fountain Square for reports of shots fired, and then a report that a person had been shot.. Upon arrival Waukegan police officers located the victim in the parking lot on the east side of the building. The victim had been shot, CPR was attempted, but was unsuccessful. Jovan DuBose was pronounced deceased at the scene. An arrest warrant for First Degree Murder had been issued for Rashaan Wade, age 20, a suspect who was still at large. The warrant carries a bond of $3 Million and was issued on December 15, 2017. Rashaan Wade was considered armed and dangerous. On Friday, December 15, 2017 Octavis Jones, age 21, from Waukegan; Shajuan Garrett, age 18, from Zion were arrested and transported in custody to court for a bond hearing. Each suspect has charged with one count of First Degree Murder. Jones and Garrett have both been remanded into the custody of the Lake County Illinois Jail and each are held on a $3 Million bond. Both are scheduled to appear again in court on Thursday, January 11, 2018 at 1:30 p.m.
On Saturday, December 16, 2017 Gerard Wade, age 22, from North Chicago was arrested and transported in custody to bond court for a bond hearing. Gerard Wade was also charged with one count of First Degree Murder. Gerard Wade has been remanded into the custody of the Lake County Illinois Jail on a $5 million bond. Gerard Wade is scheduled to appear in court again on Friday, December 19, 2017 at 9:00 a.m.
As of December 18, 2017, the weapon used in the homicide had not been recovered. WAUKEGAN POLICE: All suspects are innocent until proven guilty. Gerard Wade, homicide suspect Waukegan. 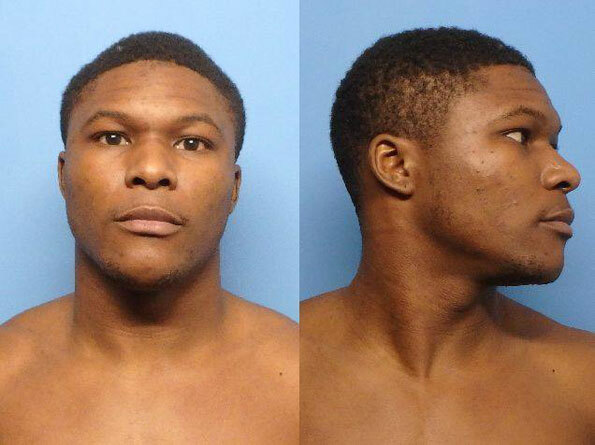 Octavis Jones, homicide suspect Waukegan. 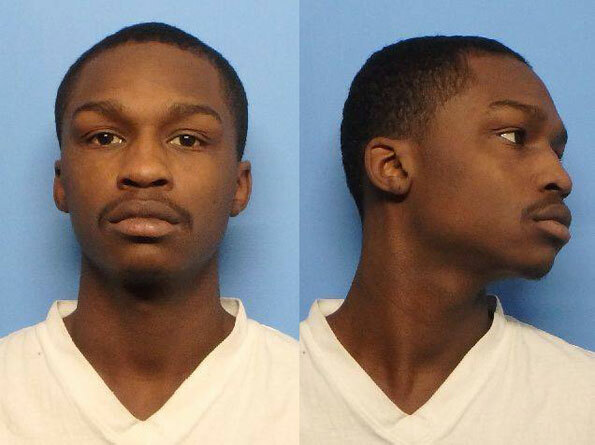 Shajuan Garrett, homicide suspect Waukegan.